Travelling Times: Visiting Peru - Join a Tour or Go Solo? 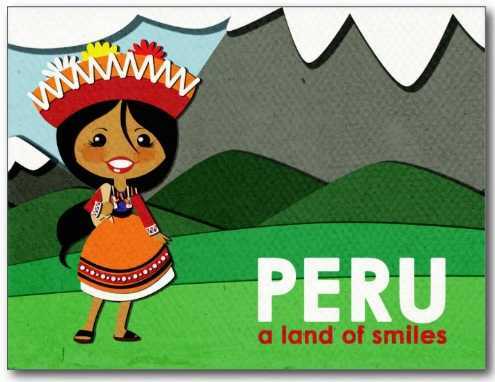 Visiting Peru - Join a Tour or Go Solo? Travel in Peru - Should I Join a Tour or Go it Alone? Peru is an absolutely phenomenal place that is full of cultural gems. There are so many great reasons why it is such a wonderful place to visit that one blog post simply wouldn’t be enough! Even so, having made the decision to immerse yourself into a world of cultural charm there comes a difficult decision; should you go it alone or should you join a tour? Obviously, this ultimately depends on what you want to get out of the trip and how confident you are with travelling alone in foreign lands. Often this varies with the pace you envisage your trip taking, or indeed the prior knowledge of the area being visited. The beautiful thing about Peru is that it has so many incredible natural sights to behold. It’s stunning landscapes compliment the ancient culture that engulfs every corner of the land. With the recent completion of the Interoceanic Highway, there is an extraordinary opportunity to uncover the hidden delights of Peru’s natural beauty from the comfort of a vehicle. As you cruise around the hillsides at your leisure, you can be witness to some of the most breathtaking scenery you could ever think of laying your eyes on. The natural beauty that is intertwined into the very depths of Peru are revealed right before you as your journey progresses. The significance of this is that you don’t even need to worry about a large group expedition, or even have to rely on anybody else to get you to those typical out-of-reach tourist destinations. At your own leisure, within your own itinerary, you can whizz around the expansive highway in a car. There’s not even any need to fret about car hire, as companies like National Car, just one of many UK based car hire companies, exist to facilitate that very need. With approximately 1500 miles of road to cover, a car hired straight from the airport could end up being the most vital part of your experience. This option offers the comfort of taking things at your own pace and the convenience of exploring more scenery than you could ever have dreamt of. On the other hand, let’s not just go ahead and dismiss joining a tour. Perhaps what you really want is to experience the typical tourist based attractions and get the most out of these fantastic, often ancient, settings. 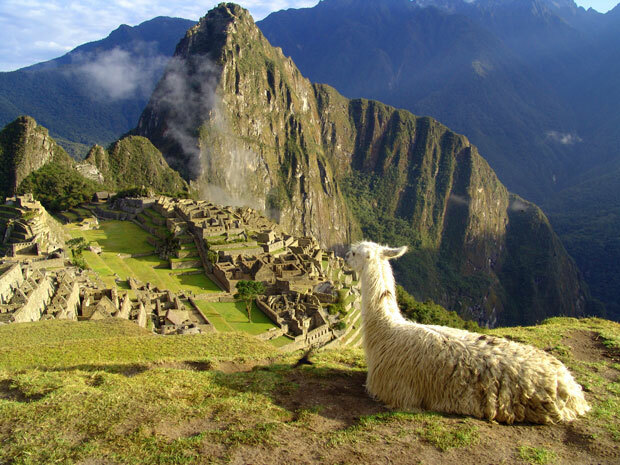 There really are so many options available to the budding explorer, with popular destinations including the all-famous Inca Trail which ultimately leads to the magnificent sights that Machu Piccu has to offer. In all its splendour there really is nothing else quite like it and for the budding photographers out there, the delights of Machu Piccu really will go down a treat. One of the major benefits of travelling as part of a tour is that you will no doubt be taken care of by some of the world’s most fantastic tour guides. With an unbelievably extensive area to explore, the tour guides will allow you to soak in the beautiful surroundings whilst also taking you on the most amazing cultural journey. You will no doubt be left wanting to get straight on the computer when you get home and research even more about this amazing country! If you are going to go with the tour option, then remember to do your research first. You want to make sure you go with the tour that is most appropriate for you as an individual. Is it being targeted at your demographic? The last thing you want is being stuck on a long tour with people that are not compatible with you. Think carefully also about the itinerary of the tour you are considering and ensure that it fits your requirements. For many people, a Peru trip really is a once in a lifetime opportunity and you will want it to be the most fantastic experience. Be sure to check that you are getting what you want out of it. If you want to meet likeminded people and be educated, a tour group is an excellent way forward. Perhaps instead you want to opt for a more subdued, slow-paced trip, where you can take in the breathtaking scenery at your own pace. Whatever you choose it will be an experience of a lifetime for sure.